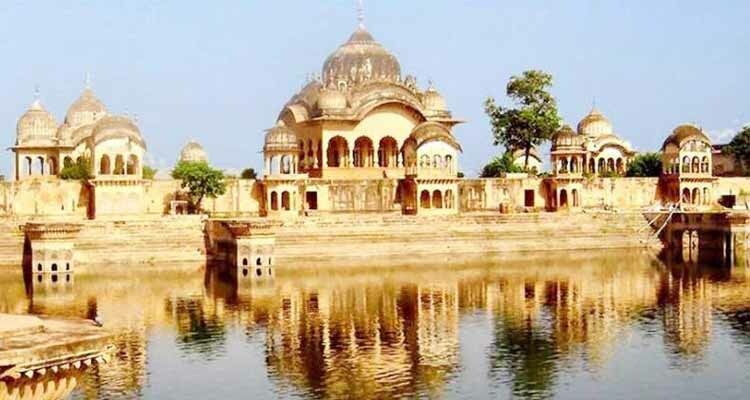 Mathura vrindavan tour is best same day trip from Delhi by car. 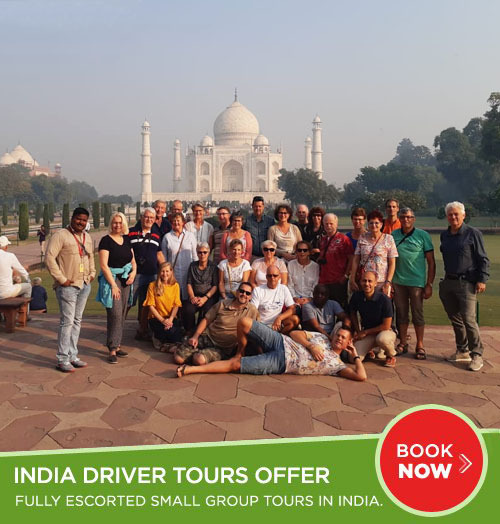 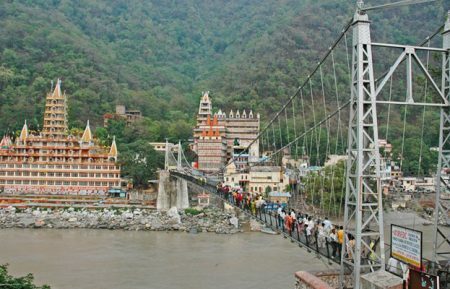 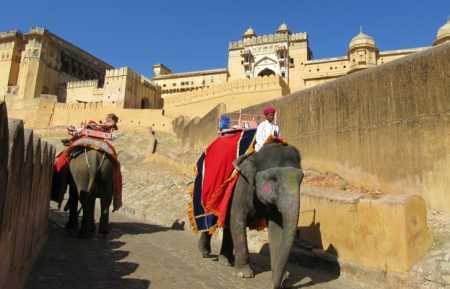 We offer Delhi to Mathura and Vrindavan one day tour package by car. 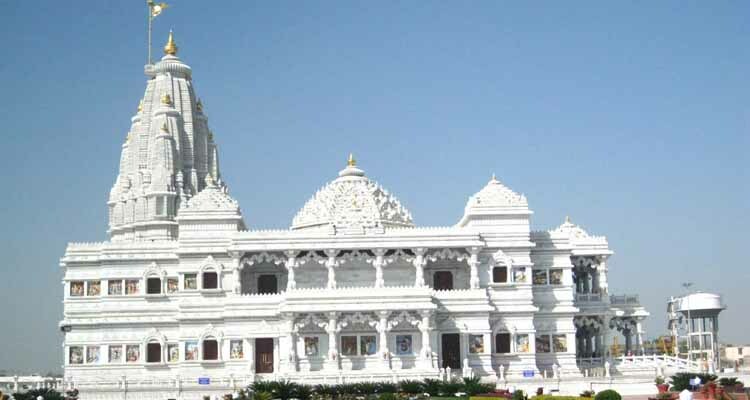 Mathura and Vrindavan has many beautiful temples of lord Krishna and Radha Rani. 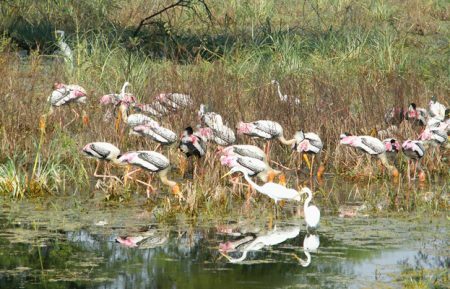 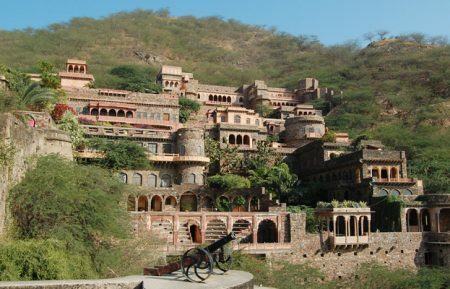 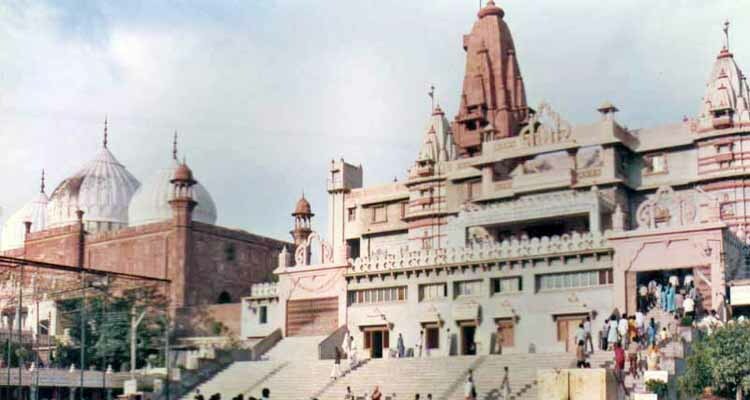 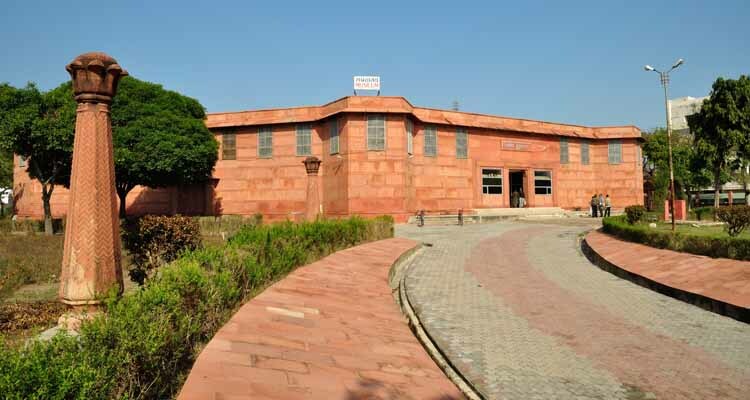 Places to Visit in Mathura. 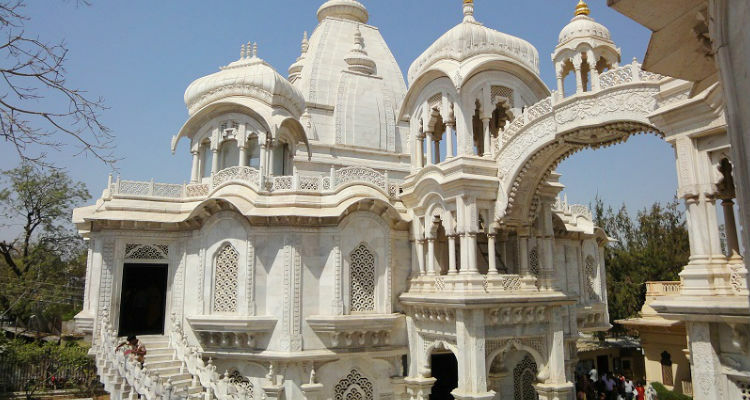 Places to visit in Vrindavan.